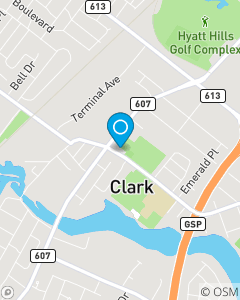 Serving the Auto, Home and Life Insurance needs of the Clark, NJ area since 1999. Providing quality insurance services while recognizing customer needs for auto, home, life and small business products. Our team strives to provide quality and friendly customer service. Stop in and see us for a FREE insurance quote! Gabriel loves helping our current customers with their home, auto and life insurance needs! Denise has been helping customers with their Car, Home and Life Insurance needs for over 20 years!